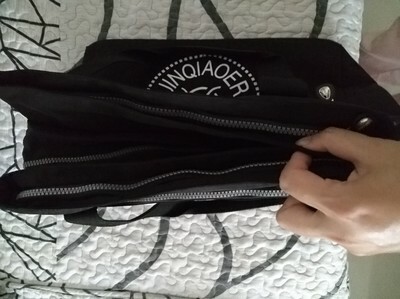 I like this kind of package is also what I like is color, fine workmanship, and strudy, something with very convenient, if you go out to play a few days just fine with it. 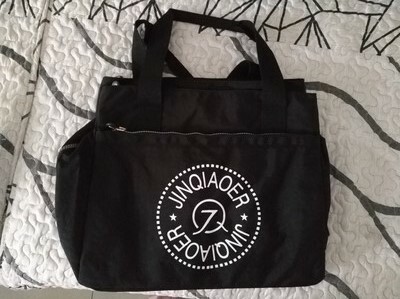 Great bag for work. It has the perfect amount of pockets, compartments and can easily carry a laptop, your phone and tablet as well as all your other work things. That straps have the perfect length for those with wide arms and shoulders like me. The wieght is properly distrubuted. Great communter bag for NY'ers who carry their lives in their bags! 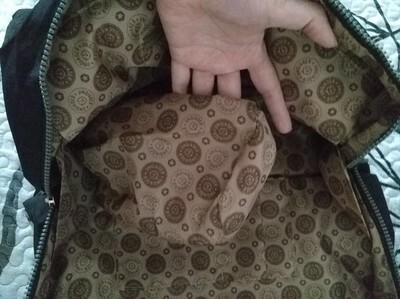 It's also great for carry on travel bag. I love this bag!